On February 17th 2008 after a lot of negotiations, tension, threats and division, the former autonomous Serbian region Kosovo claimed independence. Since then the republic has not received major recognition as the expectations were, but the worst thing is that still not all EU member states have recognised the new Balkan state. The only success which we can outline so far is that for now no one is paying attention to Kosovo because there are no major problems in the area and Serbia, which used to threaten that it will help the situation to deteriorate, now has an Association agreement with the EU and is actively working on its plans to join the Union. However, the fact that the new Balkan state will get for its birthday a high-level European visit is a strong signal. 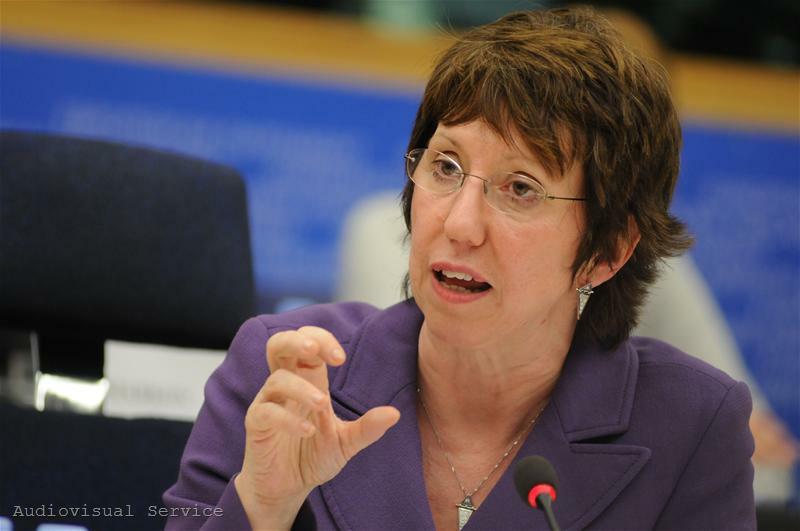 As of today until February 19th the new High Representative for foreign policy and security of the EU baroness Catherine Ashton is starting a tour in the still problematic countries in the Balkans - Bosnia and Herzegovina, Serbia and Kosovo. Before she left for the region, the baroness said that the Western Balkans are a major foreign policy priority for the Union. Even more - "We remain committed to the European perspective of the entire region. But consolidating stability and progress towards the EU essentially remains the responsibility of the leadership and of the people in the region. 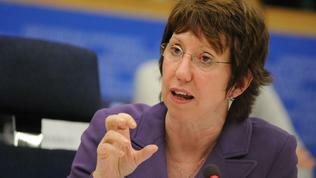 Europe’s door is open to the whole region, when the conditions have been met", Ms Ashton pointed out. In spite that Kosovo has a birthday today, the visit of the baroness will start from Bosnia and Herzegovina which even before the discussions about Kosovo's independence, gave convincing signals that the tension in the tri-ethnic federation (Bosnian Serbs, Muslims and Croats) was growing. Her choice to first visit Bosnia, Catherine Ashton explained: "Bosnia and Herzegovina is at an important juncture in its political development and I am eager to underline the importance for Bosnia and Herzegovina to continue on its path towards the European Union". The political situation in the country is causing great concern because of the lack of progress, reforms and political dialogue among the ethnic communities. Regarding Serbia, the baroness mentioned only 2 words - what would the next steps of Belgrade would be to move forward with the EU member ship application. And regarding Kosovo itself, in spite of the holiday, Catherine Ashton intends to focus on the efforts of the local authorities to impose rule of law, to fight organised crime and corruption and to achieve good governance. The High Representative, however, should very well measure its words when discussing these issues because of the work of the European rule of law mission in Kosovo, aka EULEX. This is the largest civil mission in the region, whose deployment was delayed many times because of disputes whether it complied with international law and the UN resolutions because before its Independence, Kosovo was practically a protectorate of the world organisation. The main goal of EULEX is to support Kosovo authorities to achieve rule of law, to reform police, judicial system and the customs. The mission started work in December 2008 and is fully operational since April last year.